Constrained motif discovery was proposed as an unsupervised method for efficiently discovering interesting recurrent patterns in time-series. The de-facto standard way to calculate the required constraint on motif occurrence locations is change point discovery. 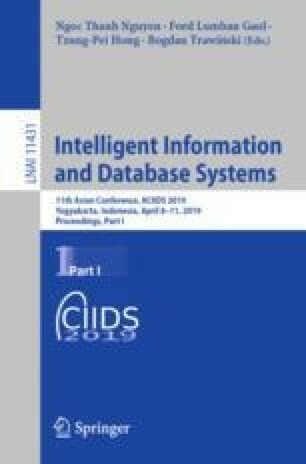 This paper proposes the use of time-series complexity for finding the constraint and shows that the proposed approach can achieve higher accuracy in localizing motif occurrences and approximately the same accuracy for discovering different motifs at three times the speed of change point discovery. Moreover, the paper proposes a new extension of the permutation entropy for estimating time-series complexity to multi-dimensional time-series and shows that the proposed extension outperforms the state-of-the-art multi-dimensional permutation entropy approach both in speed and usability as a motif discovery constraint.